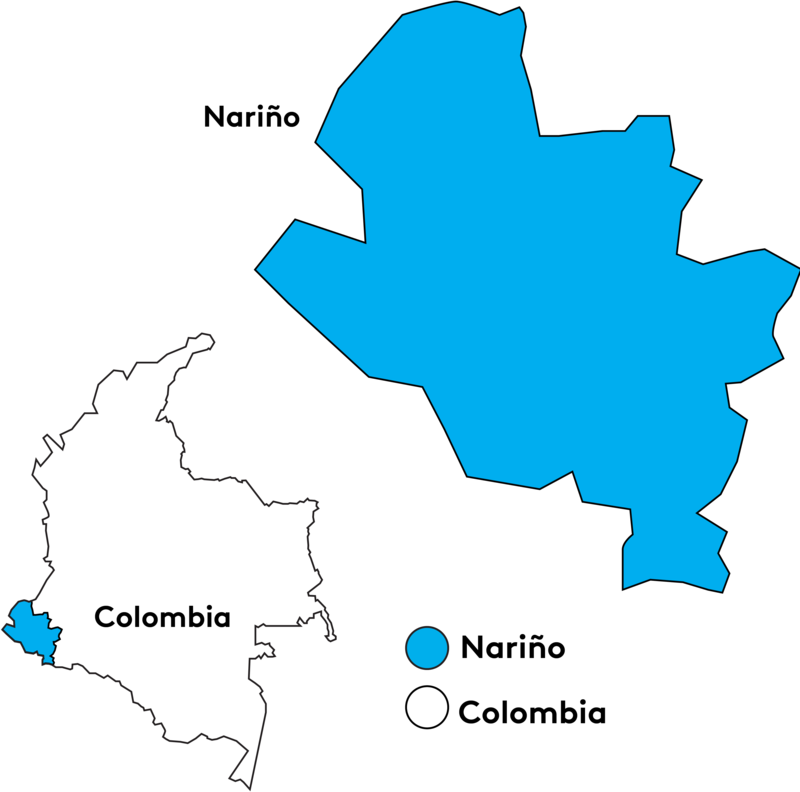 Nariño is one of Colombia’s 32 Departments. 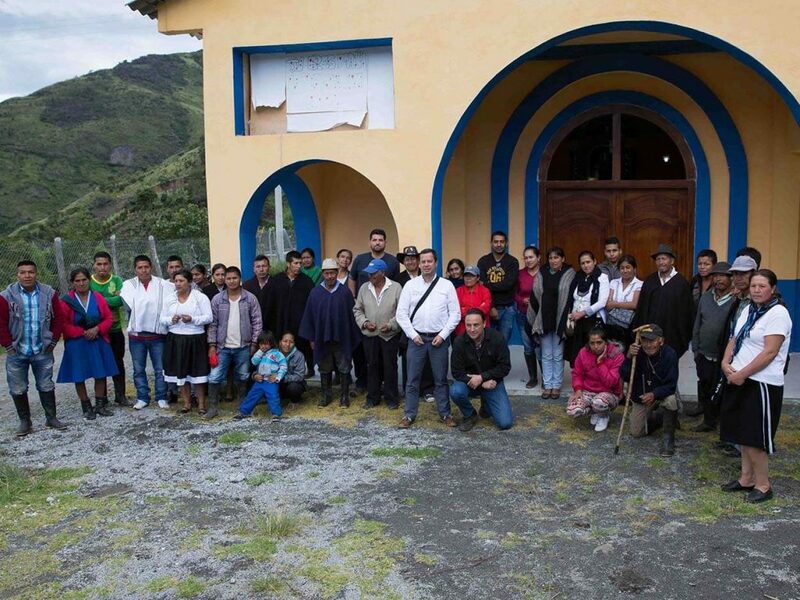 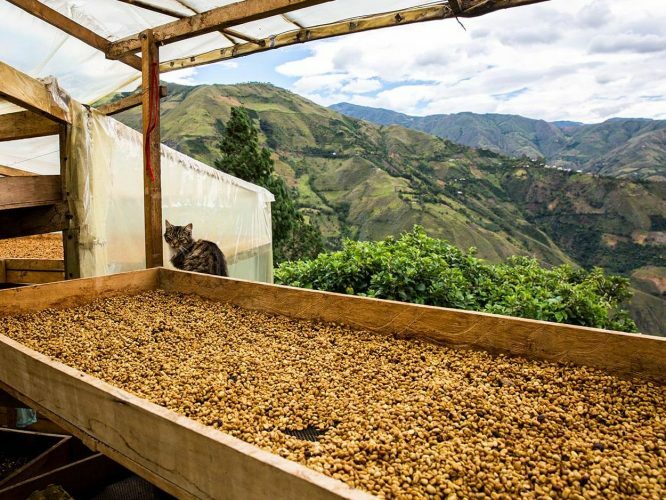 It shares a southern border with Ecuador and is home to thousands of smallholder coffee producing families. 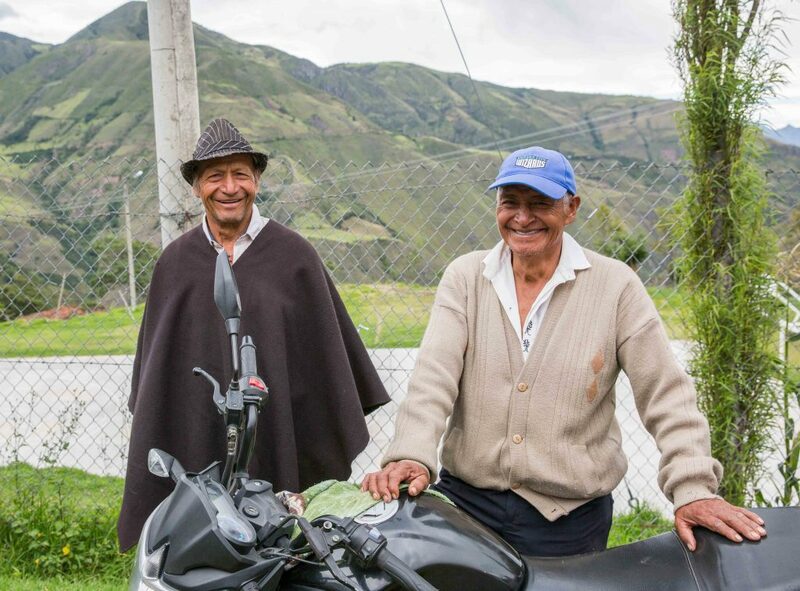 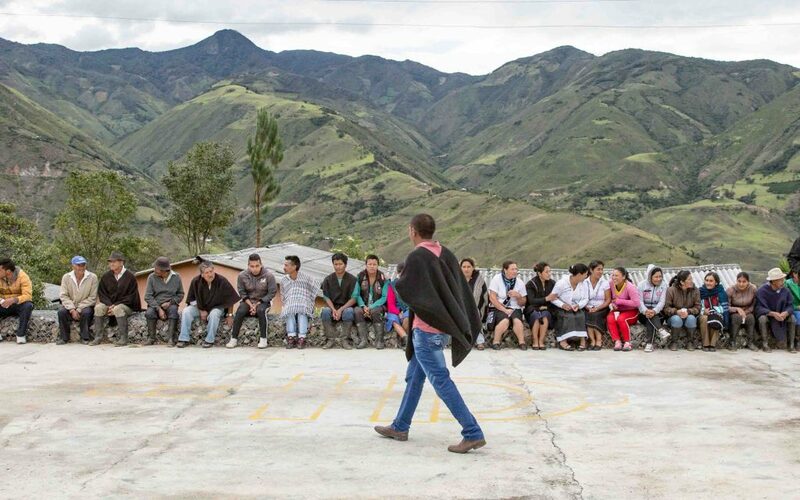 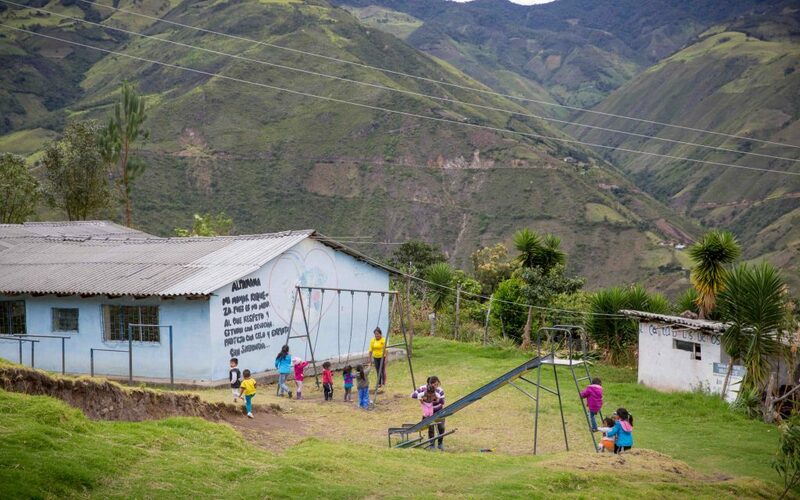 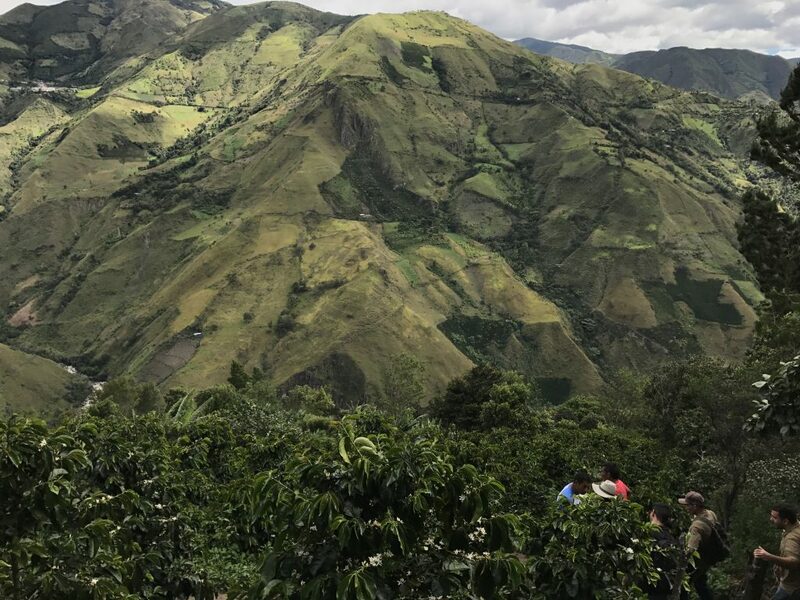 Colombia’s three ranges of Andean mountains converge in Nariño, presenting ideal altitudes and fertile soil for high grown Arabica production.